PATAKA is dedicated to celebrating our heritage & showcasing Maori, Pacific Island, New Zealand and international art & culture. 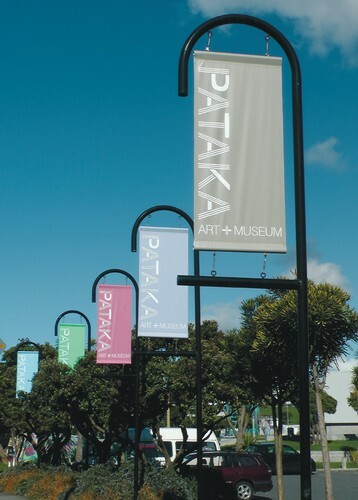 PATAKA has five main galleries with over 14 major exhibitions annually, offering a range of cutting edge, inspiring and informative exhibitions. PATAKA's main galleries promote our stories and offer the opportunity to experience the art and heritage of many cultures. PATAKA's Bottle Creek and Blue Pacific galleries include artwork for sale by leading contemporary artists from around New Zealand. PATAKA is committed to showcasing New Zealand’s finest contemporary artists, including emerging artists. The Blue Pacific Gallery has a new exhibition approximately every 3 weeks, keeping the exhibition spaces visually fresh and exciting. 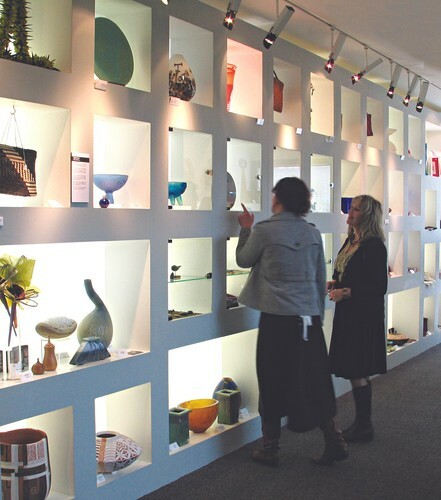 The Bottle Creek Gallery is truly a community gallery that showcases the creative energy that thrives in the Porirua and wider region. PATAKA is also dedicated to promoting New Zealand's top artists and talent to the world. Since opening in 1998, Pataka has grown enormously in profile, now reaching out nationally and internationally to networks in the USA, Canada, Australia, Japan, France, and the Pacific. This enables us to bring new ideas to our community, develop a better understanding of world cultures, and at the same time help prepare our children and youth for the global world they will live in. It’s also important that we celebrate local history and achievement to provide them with a strong base on which to stand. Twenty Good Summers - How Are You Going to Spend Yours?